Our programs offer effective, long-lasting help for children, adults, and entrepreneurs. 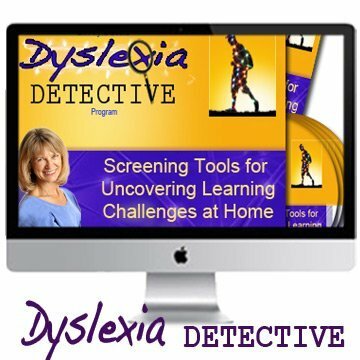 Learn how dyslexia can be reversed in as little as 5 days. Since people often wonder what to expect when they come to see me, I’d like to invite you to take a short video tour of my office or watch how I do part of my initial exam. Or you can download a PDF describing a typical session with me. Take a tour. Here’s what to expect when you come to my office/retreat center. Watch while I do an initial exam & assessment in this 16 minute video. We begin by providing a baseline for assessing what parts of your brain are working well and what parts of your brain and your life could use help. 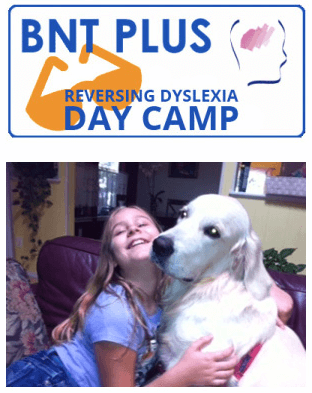 Then we begin to address the many facets of dyslexia, ADHD and other neurological conditions. Program options available include 5-day, 10-day, and 10 week programs. 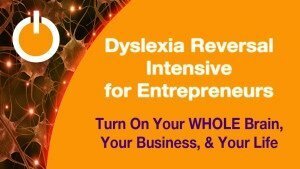 Turn your dyslexia around and see how fun and easy learning can be with Dr. Phyllis Books, DC. Uncover HIDDEN brain glitches that are leaving your child struggling, frustrated and overwhelmed. Learn to assess the state of your child’s learning brain and determine what your next step can be by using the same powerful methods Dr. Books uses in her Initial Consultations of her private practice. In this online 4-part program includes the 12-step Body Screening assessment training, the learning survey questionnaire, the eye tracking video and suggestions of resources to support rewiring the brain. You will be guided every step of the way. We begin by determining your particular stresses and issues via an initial exam. Then based on our findings, we will conduct baseline evaluations for your structural, neurological, emotional and chemical well-being, and to assess what parts of your brain are working well and what parts of your brain and your life could use help. We offer both “intensives” (5, 6 or 10 day programs) and 10 week programs, with quarterly follow ups in person or via skype for one year. Are you an entrepreneur looking for a high degree of focus, creativity, and clarity? Do you struggle with feeling overwhelmed, bogged down, or indecisive? 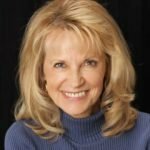 Dr. Books’ program can help remove the blocks holding you back. Use your whole brain to make any work you do easier. See a list of certified Books Neural Therapy™ practitioners.